BeritaDEKHO - The first Turkish local-design medium combat aircraft is set to make its maiden flight in 2022, said Temel Kotil, the CEO of Turkish Aerospace Industries. The new combat aircraft, called the Hurjet, will design to provide advanced training of military pilots and enhanced mission performance to the air forces on the battlefield. 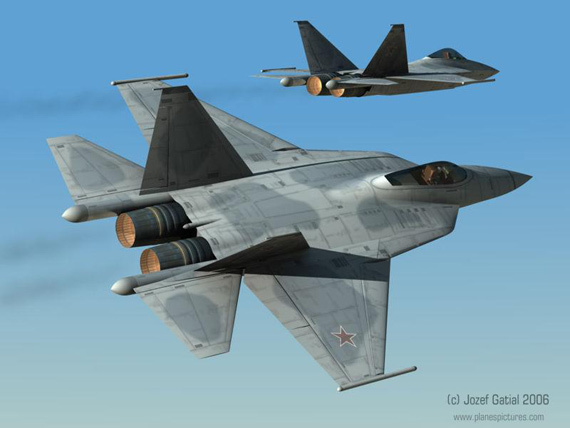 On the basis of the new aircraft will be developed new advanced jet trainer and light fighter aircraft. According to the Turkish media, the Hurjet will be equipped with modern flight control system designed to operate at speeds of Mach 1.2 at a maximum altitude of 45,000 feet. The fighter variant of the Hurjet trainer jet will have nine weapon hardpoints and attachments for a 3-tonne payload. It can be deployed in ground support roles, including air-to-ground attack, tactical, close air support and interdiction with precision guided munitions.